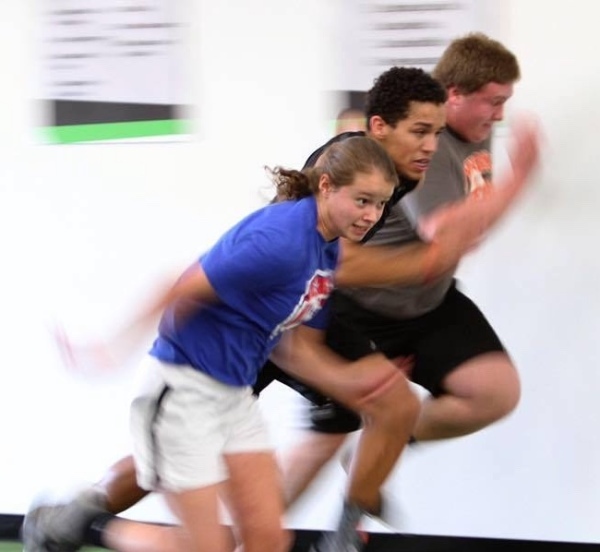 Whether you are looking to stand out for recruiters, or earn a spot on the team, our Athletic Performance Training will help you build the speed, strength, agility, power and confidence to be your very best. We build plans specific to your needs and goals. Whether You are looking for 1-on-1 personal training or a semi-private environment, we can build a progarm that is specific to your needs and give you the coaching to achieve your goals. Unfortunately, injuries are a part of sports. Whether you are returning from a broken bone or a torn ACL, let our staff help you transition from physical therapy back to the field or court. Our experienced staff has the ability to help you get back and better than before! 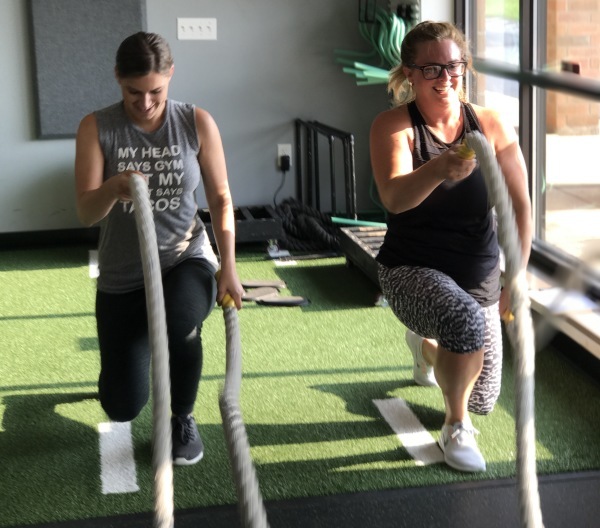 Whether you're a busy mom looking to prioritize yourself or have an athlete trying to maximize their potential, we coach each client to be the best version of themselves. 815-374-3200 We would love to answer any questions! 580 S. Perryville Road Rockford, IL 61108 Stop in and say hello!